Whether trying to grow franchise or join one, a franchise consultant can be a helpful resource. Here are 5 ways a franchise consultant can help you. A franchise consultant is a person that can assist and teach you the steps of opening, joining, or selling a franchise. They typically help grow existing franchises and find potential franchisees to invest. However, there are specific qualities to look for when choosing a franchise consultant. If you are someone new to the franchise industry, find a consultant with years of experience. Choosing someone with expertise in this type of business ensures you fully understand the requirements for opening a franchise. Ask the franchise consultant how long they have been assisting franchisees or have been in the industry. Furthermore, checking their success rates will guarantee you are choosing the best for your endeavors. Ideally, find someone who cares about your success. Unfortunately, a franchise consultant could be using you to make themselves money, which is something you want to avoid. Overall, a franchise consultant should start by asking questions about you. They should find out what financial resources you will use, and what type of business you are interested in. Additionally, they should know about your goals as a franchisee. When looking for a business, you check reviews before visiting. The same steps should occur when looking for a franchise consultant. In addition, ask for referrals to see what other clients think of them. Reputation is a significant factor in choosing a franchise consultant. Overall, the conversation with a consultant should revolve around you and what your goals are. Then, discuss what franchise opportunities might match those needs. Be careful not to hire the first person you talk to. Compare franchise consultants by comparing the quality they can offer, as well as, cost of services. Knowing what to look for in a franchise consultant can save lots of trouble, time, and money. A franchise consultant specializes in trends revolving around the franchise world. They should know what is popular in the industry, as well as, the requirements to be successful. With their combined knowledge of what you’re looking for and the business industry, they should be able to give you suggestions for the best franchise that will fit your personality. A majority of consultants will research companies for you. If there are potential franchise companies that interest you, the consultant will assess the value of it. However, as mentioned previously, be wary of a franchise consultant who only offers their clients as options. If they are suggesting companies that do not fit your needs, consider another partner. Depending on if you are a franchisor or franchisee your franchise consultant can help you in different ways. For those joining a franchise, they can look over legal documents and paperwork before you sign on. 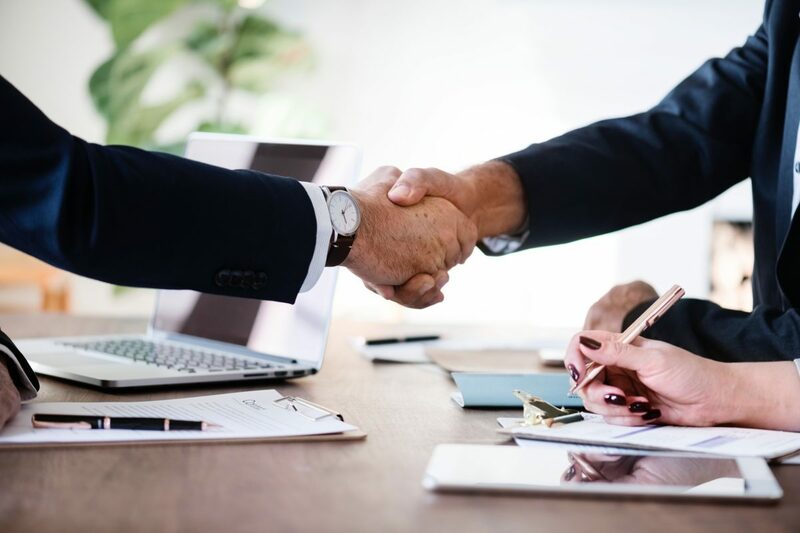 Alternatively, if you are a franchisor they are able to help you design an agreement that is fair and assures that you are kept legally safe. A franchise consultant should know how proper documentation looks. Some owners have established business models. Learn how to incorporate this into a franchise business model with your franchise consultant. They advise on how to sell a franchise and set up any training and support needed. Additionally, consultants can help you develop a business plan, an essential for a successful company. Furthermore, they can suggest how much in fees and royalties you should establish for your company. However, the first step is deciding whether your business has the right model for success in the franchise industry. For franchisors looking to grow, there is a franchise consultant for that. However, your concept will not be for everyone. Usually, professionals can help determine if someone’s thoughts and values are right for your business model. Of course, having a good relationship with a franchisor or franchisee is important to success. Furthermore, they should suggest ideal candidates for the business. Remember this can also show how committed a franchise consultant is.